Home Blog DAPA/DACA Happy 4th Anniversary DACA! Deferred Action for Childhood Arrivals, known as DACA, originally started on June 15, 2012, exactly four years ago. Under DACA, unauthorized immigrants who came to the country before age 16; were under age 31 at the time of the announcement; and had been in the country for five years when the initiative was announced are eligible to apply for a two-year reprieve from deportation and a work permit. Building on the success of DACA, in November of 2014, President Obama proposed, in his Executive Order, an expansion of DACA to cover individuals who were over age 31 when DACA was first announced. Expanded DACA is currently on hold, pending the outcome of the case before the Supreme Court which is expected to be decided any day now. Although in the last four years, more than 725,000 people have been approved for DACA, there are an estimated 1 million people who are currently eligible to apply. At the Shulman Law Group, LLC, we strongly encourage eligible individuals to apply for this program while it is currently in effect in order to be potentially “grandfathered” into the program before the new President takes office, particularly if it is a Republican candidate. 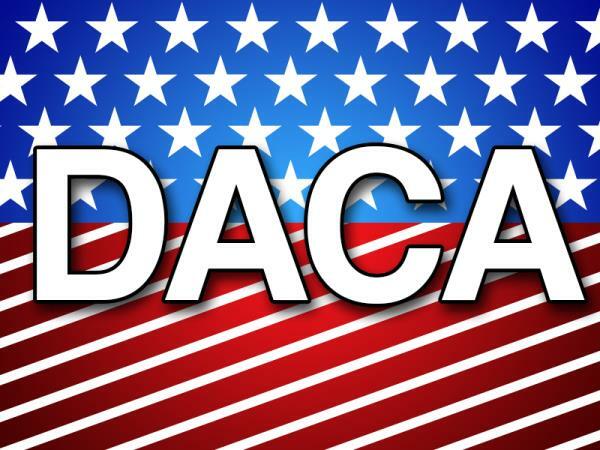 Likewise, we encourage individuals who are eligible for Expanded DACA to begin gathering documents and schedule a consultation with our Immigration Law Firm to discuss their case should the Supreme Court rule in favor of President Obama’s Executive Actions on Immigration.